Hurghada is a picturesque, resort city located on the shores of the Red Sea in Egypt. 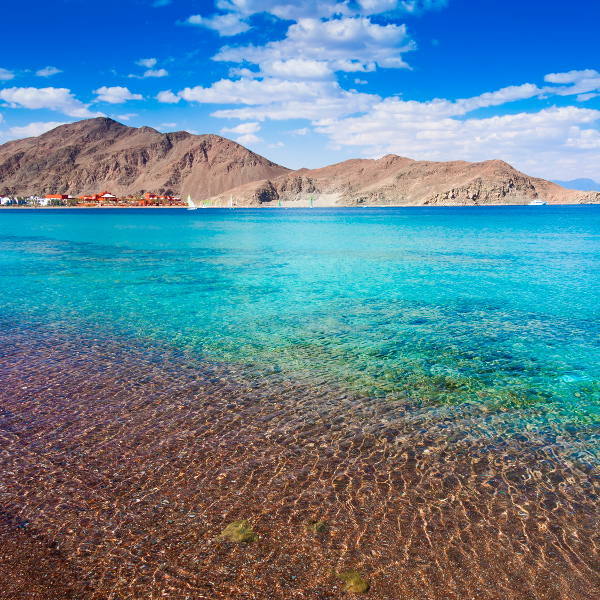 Famously known for its exquisite beaches and blue waters, Hurghada is one of the most popular beach destinations in the world. Offering white sandy beaches, tranquil waters and a diverse range of land and water activities, Hurghada is a perfect holiday destination. 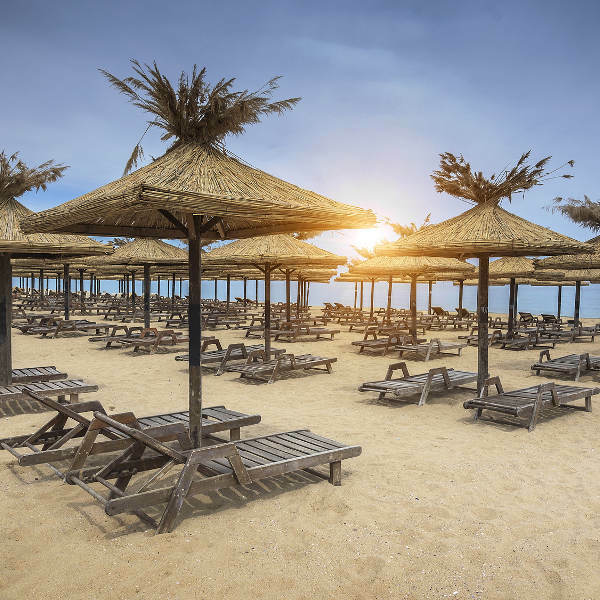 Cheap flights to Hurghada are now available for a limited period of time, so prepare to be left breathless by this city’s beautiful surroundings and amazing beaches! Hurghada is home to Hurghada International Airport (HRG), located 20 minutes from the city centre by car. Hurghada International serves a multitude of airlines, including EgyptAir. 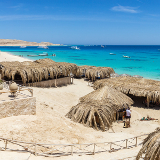 There are no direct flights from South Africa to Hurghada, but popular connecting flights to Hurghada depart from Johannesburg and Cape Town. Flight duration from Johannesburg to Hurghada is approximately 10 hours. Hurghada’s beaches are its pride and joy! Enjoy the white sandy beaches and brilliant blue waters of the Red Sea, and explore an abundance of coral and sea life beneath. Surrounded not only by tranquil blue water, Hurghada is also surrounded by smaller islets, all of which are accessible from the city. Spend a day island-hopping among the beautiful and unspoiled Giftun Islands. Hurghada is within driving distance to Cairo, home of the historical Pyramids of Giza. 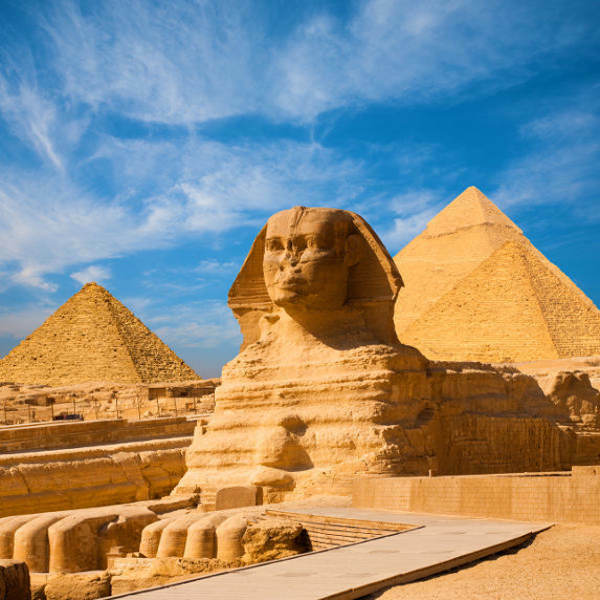 Explore these majestic landmarks in a day-trip to Cairo, easily accessible from Hurghada. Hurghada has a subtropical-desert climate, and thus experiences mild, warm winters and extremely hot summers. Experiencing minimal rain throughout the year, Hurghada is a popular destination for tourists all year round. The busiest time of the year is between December and February. During this time temperatures are moderately warm and European tourists arrive in crowds to avoid the European Winter chill. June to September is Hurghada’s hottest period and soaring temperatures mostly keep the visitors away. The ideal time to go is between March and May. During this time, temperatures are not yet overwhelmingly hot, and the tourist crowds have died down. The ideal Egyptian beach getaway, Hurghada is already an established holiday destination for many European holidaymakers. Located on the shores of the pristine waters of the Red Sea, Hurghada offers visitors an endless array of exciting land and water activities for the whole family! Visitors can enjoy snorkelling in the colourful coral reefs nearby, deep-sea diving, quad-biking, sand-boarding and taking a desert safari. Local aquariums and museums keep curious young minds fascinated, and there is no shortage of bars, restaurant and clubs for adult visitors! Hughada is also within driving distance to historical Cairo, and day shuttles can be arranged with most hotels. Take a day trip to Cairo and experience the dusty, nostalgic wonder of the Pyramids of Giza and the famous River Nile. Compare several airlines, and book your cheap flights to Hurghada online at Travelstart. 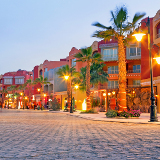 Hurghada is a very safe place to visit, but be aware of petty crime and pickpockets. Keep a close eye on your belongings in busy, public places like train stations, bus stations and malls. Do not leave possessions unattended in hotel lobbies or hallways. Keep in mind that Hurghada, as with the rest of Egypt, is an Islamic country and it is advised that women dress modestly to avoid unwanted attention. Unless at your hotel or resort, it is advised that women do not to wear short skirts, dresses or revealing shirts in public. Hurghada offers accommodation for visitors travelling on every kind of budget. Holidaymakers wanting to be in prime location in Hurghada should stay in Sekalla, the city centre. Another trendy option is Village Street. This upbeat, lively road has an extensive selection of resorts and hotels, in addition to bustling restaurants and a few bars. The Marina also offers fantastic accommodation within walking distance to the beach. Choose from a variety of accommodation options ranging from luxurious 5-star hotels to cosy, affordable self-catering cottages. Hurghada’s only official form of public transport are white microbuses that follow established routes around the city. These buses are mostly used by locals but visitors can easily hop into one. Just tell the driver your destination beforehand to ensure they are going in your direction. Taxis are also available, though many will try to overcharge tourists so always bargain down their initial price, and agree on a total set price (not price per person) before getting in the vehicle.